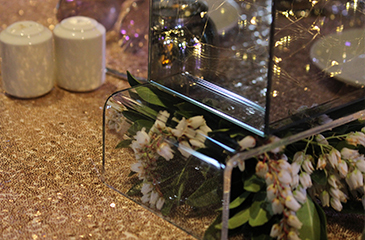 To create memorable, authentic events, you require a team and space that offer inspired solutions, versatility, seamless execution and unparalleled service. At Higher Mark, our ambition is to take your event to new heights. With “exceptional” as a benchmark, delivering premium, tailored experiences for our clients is a priority. 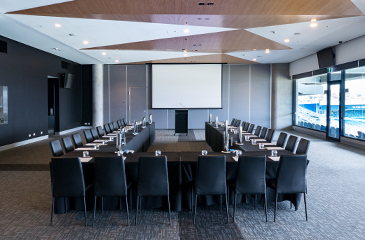 Our experienced and friendly team will provide personal support to bring your event to life at the largest events space in regional Victoria, ranging from intimate meetings and team building sessions, through to gala dinners, conferences and exhibitions. Allow us to work with you to achieve a Higher Mark in performance for your next event. Kylie and the Higher Mark team together with Total Events, made our Staff Excellence Awards this year a sensational afternoon. 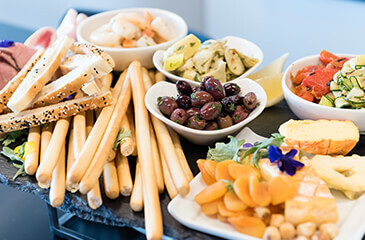 Their quality of service, support, amenities and delicious food make the venue a must for any large celebration. They have partnered with us for two years running now for this event and the ambiance, view and planning ensure we meet our goal for making it a special event. Discover how Higher Mark can take your event to the next level today. Our experienced and friendly team will provide personal support to bring your event to life, ranging from intimate meetings and team building sessions, through to gala dinners, conferences and exhibitions.